From Monday November 10th to Wednesday November 12th, Horacio Curti will be at University of Music and Performing Arts Graz, Austria with a series of activities related to Shakuhachi and Japanese Music. Although the Shakuhachi Initiation Workshop is offer to students from the University, the other activities are open to anyone. On Wednesday November the 12th at 14hs there is going to be a lecture on Sound Aesthetics in Japanese Music. This is open to the public with a registration that can be done here; and a Shakuhachi Concert (at 19:30hs) with free entrance that also requires a registration that can be done here. Entre el lunes 10 y el miércoles 12 de noviembre, Horacio Curti estará en la University of Music and Performing Arts de Graz, Austria con una serie de actividades relacionadas con el shakuhachi y la música japonesa. Aunque el taller de iniciación al shakuhachi está destinado exclusivamente a estudiantes de esta universidad, el resto de las actividades son abiertas. El miércoles 12 de noviembre a las 14hs se ofrece una conferencia titulada Sound Aesthetics in Japanese Music, abierta a todo público y que requiere registrarse (podéis hacerlo aquí). A las 19:30hs y con entrada libre y gratuita (que también requiere registrarse aquí) tendrá lugar un concierto de shakuhachi que se realizará en Konzertsaal E 10, Reiterkaserne, Leonhardstr. 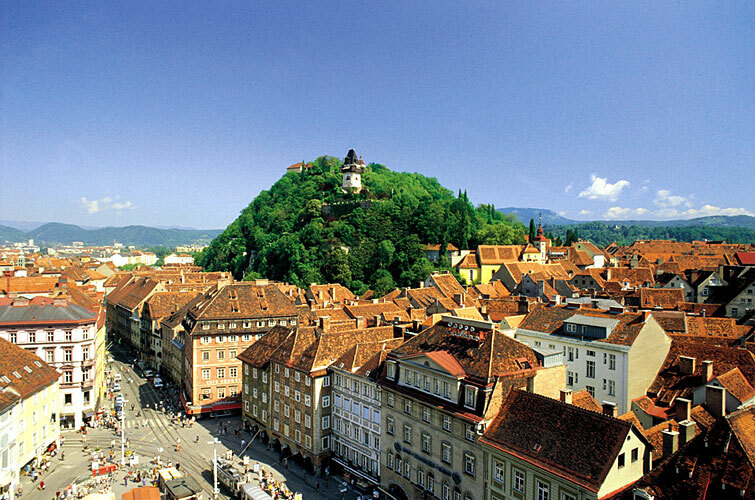 82, Graz, Austria.